From Monday 5th March you may start checking books out for the Easter vacation! You can borrow up to 15 books but from Thursday 8th March the limit goes up to 20 including short loans. Please return or renew your current loans loans by Wednesday 7th March and remember to pay your fines. Vac loans must be returned by Monday of first week in Trinity Term (23 April). Please don’t leave them at home! From Monday 12th June those eligible may start checking books out for the summer vacation up to a maximum of 15 items. From Thursday 15th June the limit goes up to 30 including short loans. Please return or renew your current loans loans by Wednesday 14th June and remember to pay your fines. Vac loans must be returned by Monday of first week in Michaelmas Term (9th October). Please don’t leave them at home! 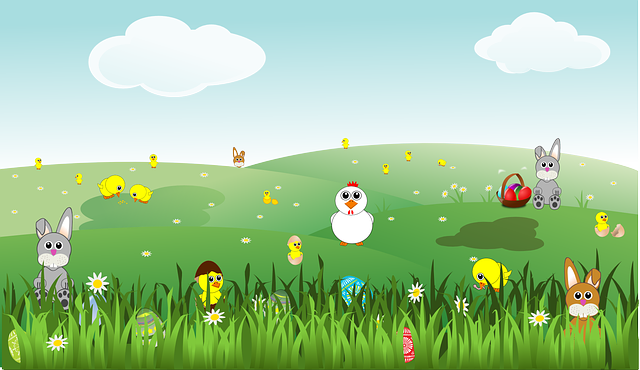 From Monday 6th March you may start checking books out for the Easter vacation! You can borrow up to 15 books but from Thursday 9th March the limit goes up to 20 including short loans. Please return or renew your current loans loans by Wednesday 8th March and remember to pay your fines. Vac loans must be returned by Monday of first week in Trinity Term (24 April). Please don’t leave them at home! 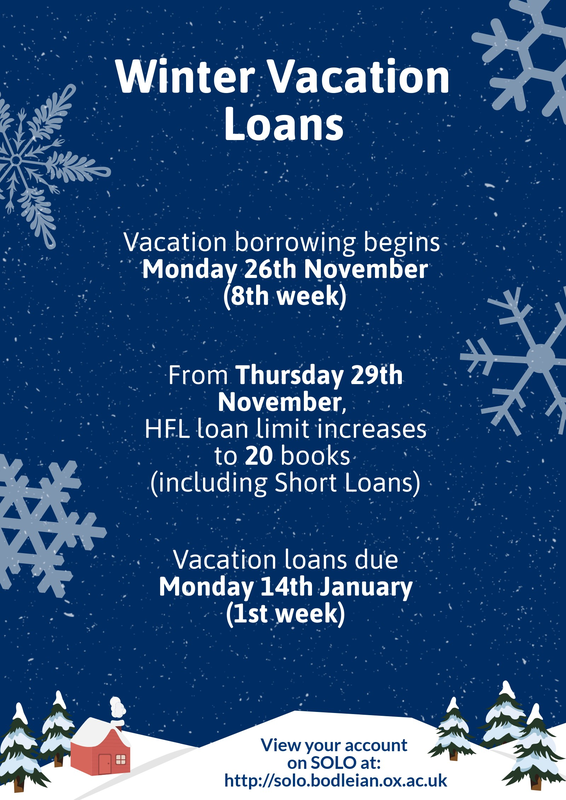 From today the Vacation borrowing limit is increased to 30 books and now includes short loans. Everything is due back on Monday 10th October so that’s plenty of time to get through all that reading! We have some sturdy Bodleian plastic bags at the desk to help you carry them all home. Remember to clear your fines before you borrow. Vacation borrowing has begun! You can now borrow books for the whole summer, but please remember to clear all your fines first. Happy reading! Vacation borrowing begins Monday 13 June! As we’re now coming up to the end of term you may start borrowing for the vacation from Monday 13 June. All your current loans must be returned or renewed by Wednesday 15 June. 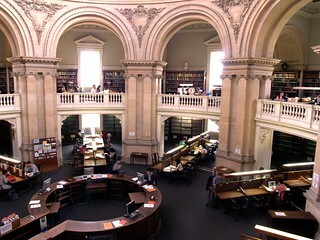 If you are a finalist or visiting student please return all your books and pay your fines – before you leave Oxford! We hope you have enjoyed using the HFL and we wish you all the best for the future. 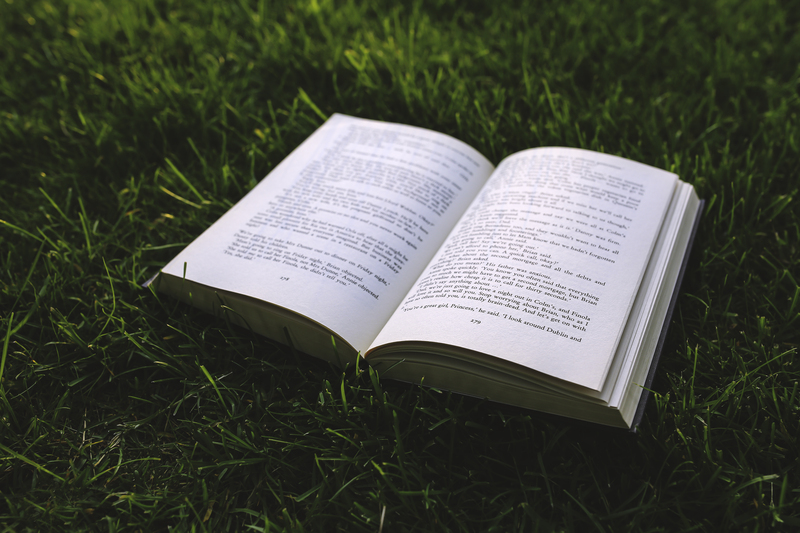 Those of you returning next term please remember to bring your vacation books back by Monday 10 October. We look forward to seeing you again. Just to get you all in the summery mood vacation loans begin on Monday 15 June. All term loans must be returned or renewed by Wednesday 17June. If you are a finalist or visiting student please return all your books before you leave Oxford. It’s been a pleasure having you and we wish you all the best for the future! Those of you returning next term please remember to bring your vacation books back by Monday 12 October. We look forward to seeing you again.